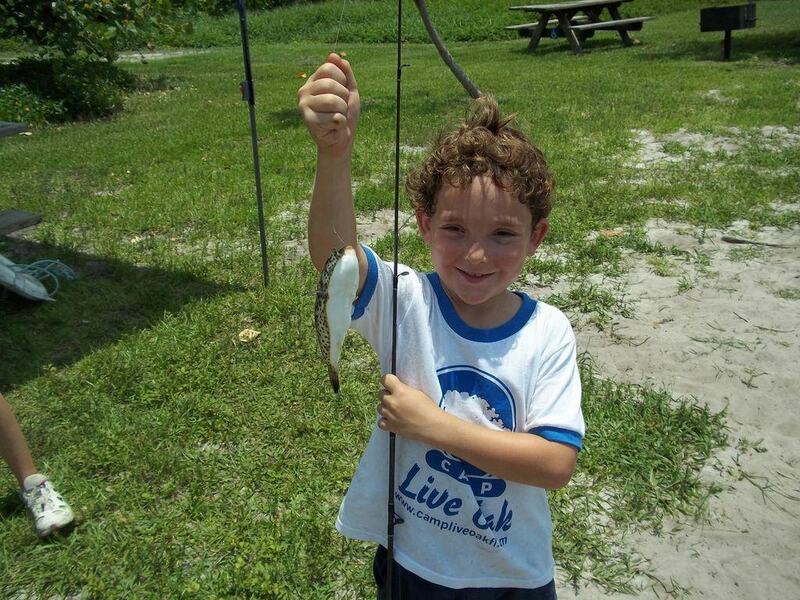 Offering a chance to relax and unwind, fishing gives our campers a chance to make the grand catch of the day. 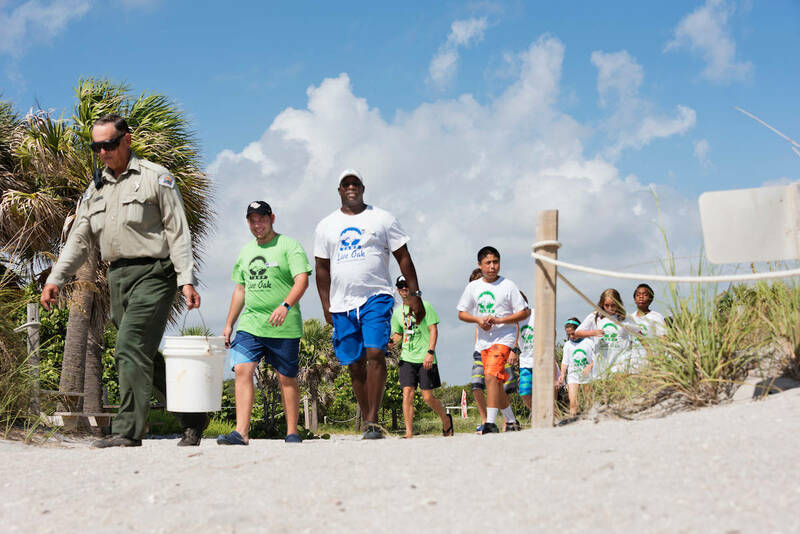 Following the catch-and – release guidelines, campers will get a chance to fish on the beautiful intercoastal waters at Birch State Park or off the quiet fishing pier at Oleta River State Park. 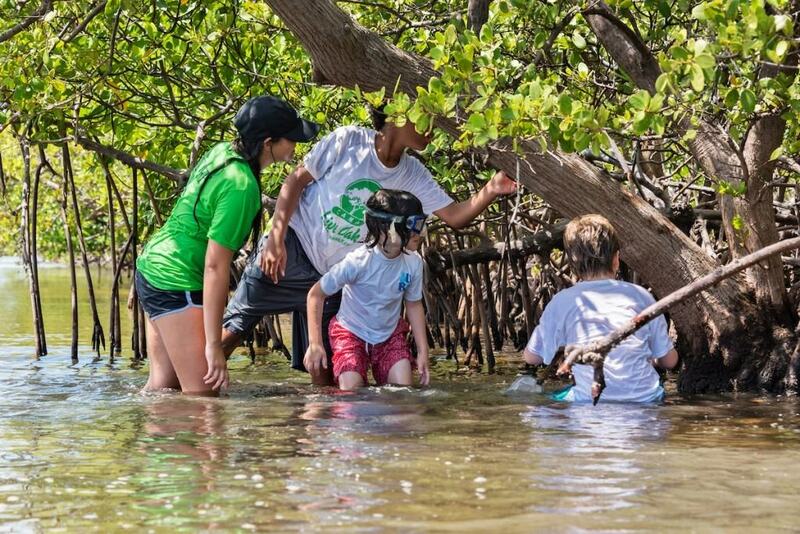 Campers will learn about different fishing knots, how to bait a rod, and how to cast out and reel in. Fishing gives campers a chance to slow down and enjoy the beautiful South Florida waters.